Fairy Fantasy dyed on the Queen’s Worsted base. 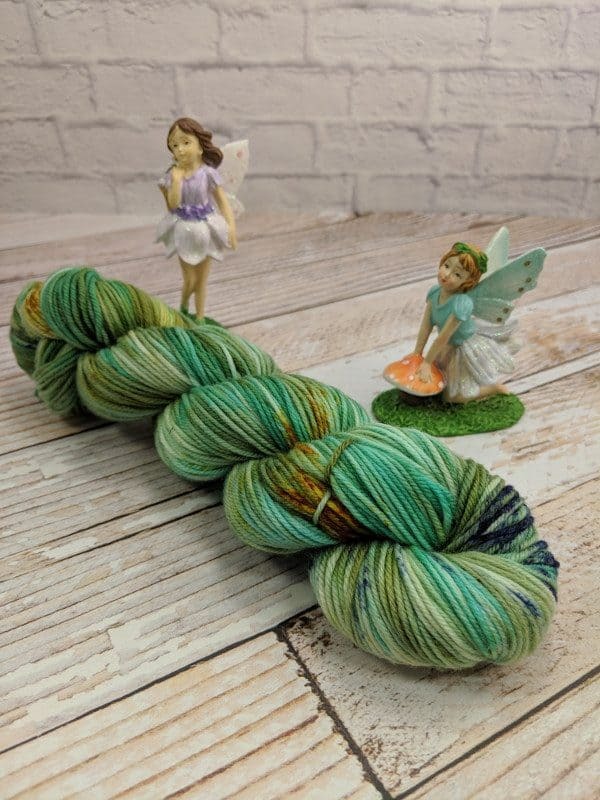 Be transported to the fairyland of your dreams with this colorway. 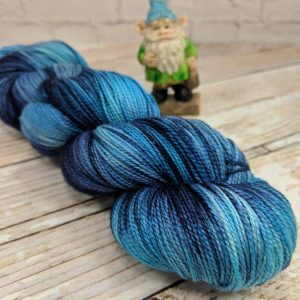 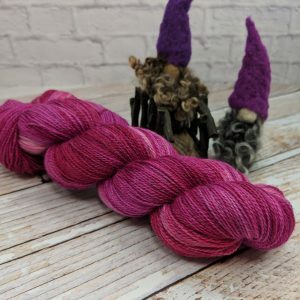 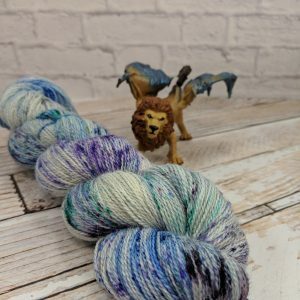 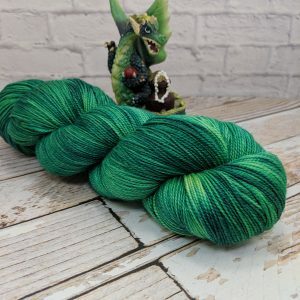 This listing is for one skein of yarn in the Fairy Fantasy colorway, dyed on the Queen’s Worsted base.